It’s only July 1st, and I have already heard parents complaining that their kids are bored to tears. 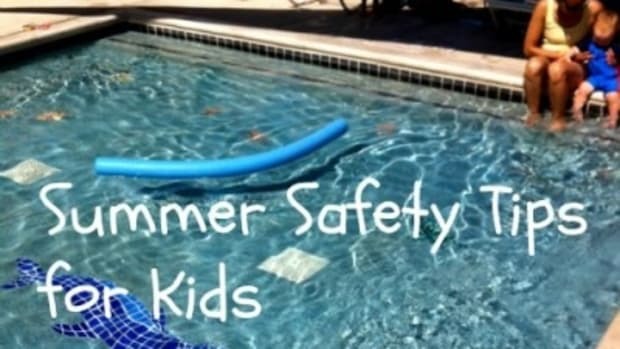 There are many ways to beat the summer boredeom; you just have to keep your kids on their toes. Here are a few ideas to keep your kids busy, without draining your wallet. Your kids may even learn a thing or two along the way! 1.Join other moms in exploring the place you live. We are doing that this year with our Summer Adventure Series. We are exploring many places in Utah that many people haven’t been to. Because we go as a group, the kids and moms are both able to make new friends! 2.Keep a Summer Journal. I absolutely love this idea! 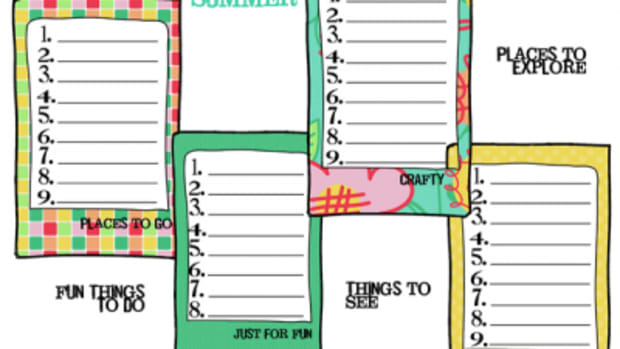 By keeping a summer journal, you are creating a keepsake that will be treasured for years to come. Your kids stay up to date on their writing skills, and it’s a great lesson to teach them on journaling and writing down their personal history. This article by Carrie Finlinson has some great tips and tricks! 3.Summer Camps. Utah is busting at the seams with their summer camp programs. Everywhere you look you can find a summer camp geared towards your specific child’s age and interests. Here is a list of many Utah summer camps. 4.Summer Outdoor Movies. These are always free, and the movie selection is excellent. Whether it’s at the Utah State Capitol or your local park, you are sure to find a summer outdoor movie close to home. Here is a list of movies we have found out about. 5.Summer Movie Specials. Kids love cooling off in an air-conditioned theater and watching their favorite movie. Here is a list of some summer movie specials. 6.Splash Pads are all the rave right now. It’s great as a mom to be able to take my non-swimmer kids somewhere and not have to worry about them drowning. 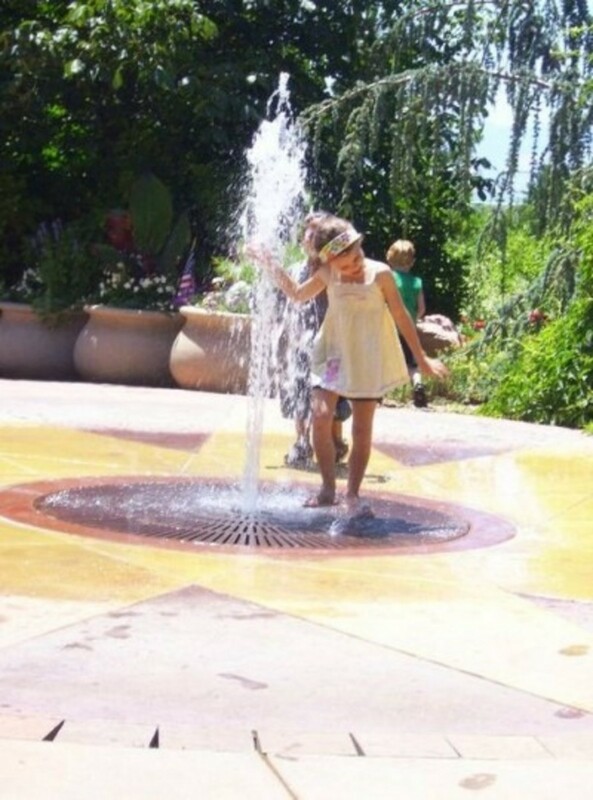 Splash pads are a great way to cool down, and get some exercise in the process. Wherever you live, you are sure to find a splash pad close by; they are popping up all over the state. 7.Take a mini vacation close to home. You don’t have to travel far for a great vacation. The most important thing is spending time together as a family, and enjoying the place you choose to go. 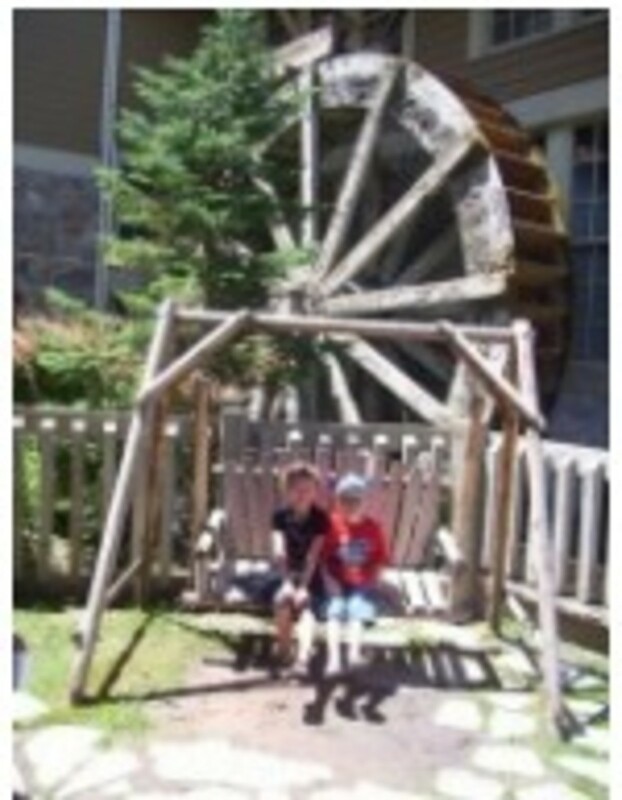 Utah and its surrounding states have many options for family vacations. 9.Your adventures are only limited by your imagination. The more you can imagine up, the more fun you and your kids will have. Download the free book “101 Fun Summer Ideas” to jumpstart your imagination. 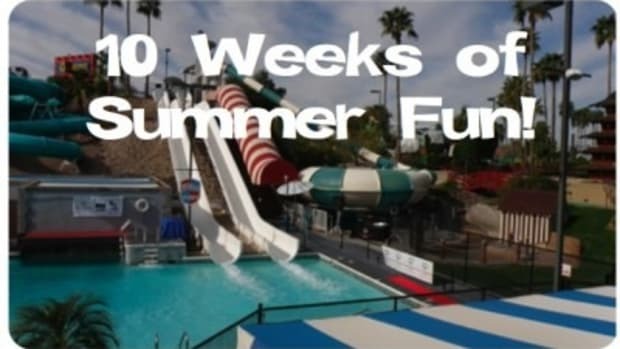 You can also view the list of “80 + Inexpensive Or Free Summer Activities For Kids”. 10.Take advantage of your local resources. There are many activities at your local library that are free, and will keep you busy all summer long. By using your local resources, you will find, like us, that there are so many things to do, and not enough summer days to do them all! 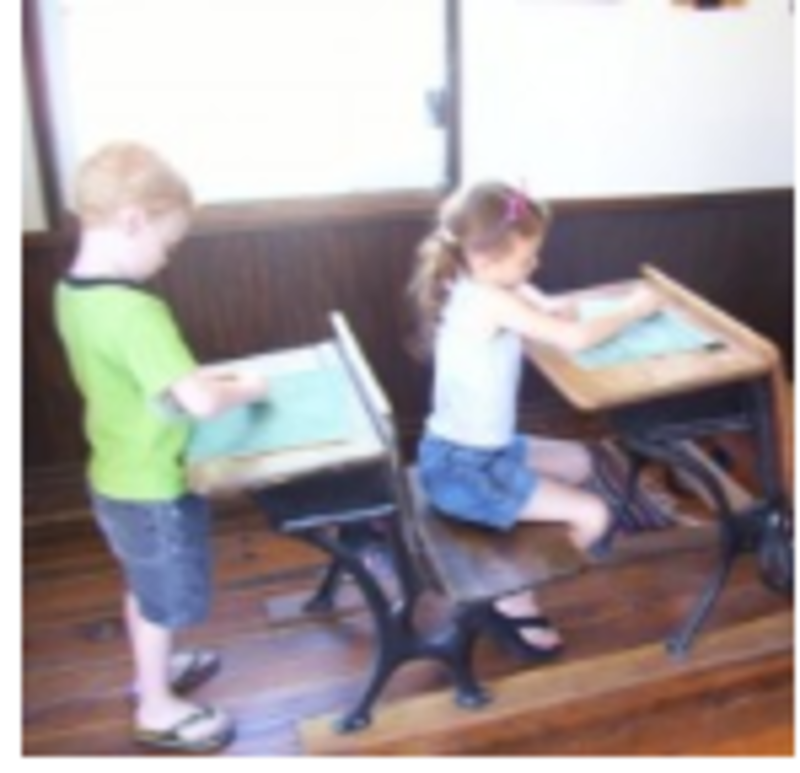 Museums and historical attractions are usually free, and a great learning experience for your kids. Ask your friends, neighbors, and local leaders about free resources in your area! Another great resource is your local visitors bureau. Staying tuned to Today’s Mama and Enjoy Utah! will also provide you with great resources! 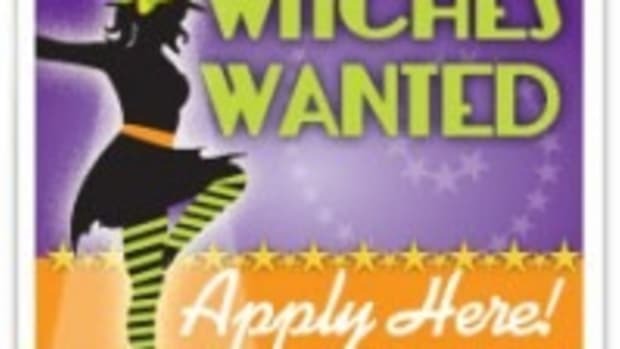 Witch Tickets Now On Sale At Gardner Village! Yes, I do know it’s only August, and yes, I am already getting excited for Halloween! Beat Summer Boredom With Crafts! We all look forward to summer. 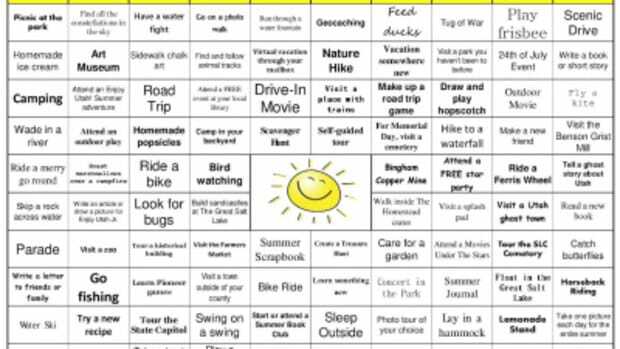 We had so many people comment that they loved our Winter Bingo, that we decided to create a Summer Bingo. At work, I welcome the busier days with heavier workloads which keep my mind occupied.